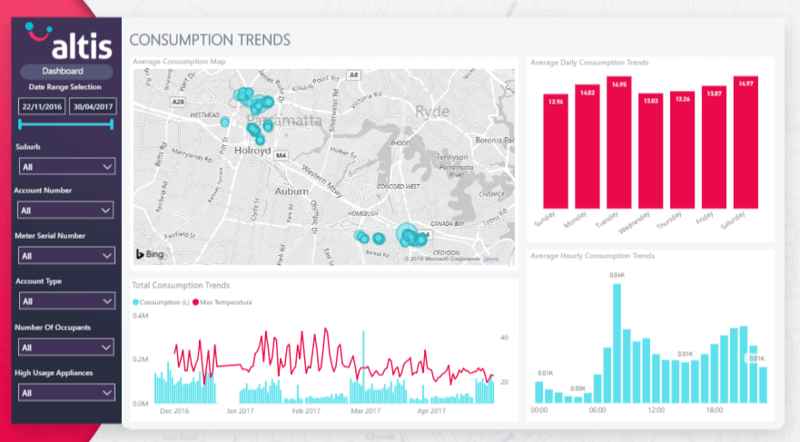 Altis partners with a number of water utilities across Australia, deploying a range of data and analytics solutions to reduce costs, improve decision making and expedite corporate & regulatory reporting. A growing trend that we are seeing is the implementation of smart metering trials, pilots, rollouts or at least planning for these implementations. 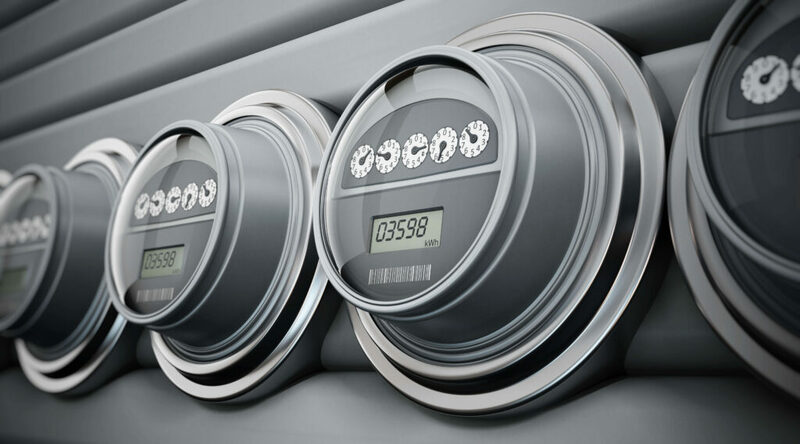 Smart meters are an important next step for Australian utilities to improve the delivery of their services. The benefits smart meters can provide are great and the industry is moving to leverage these benefits particularly around the greater levels of data that are becoming available to utilise. However the workload of selecting, implementing devices and associated technology platforms often means the analytics of smart meter data is deferred. This delay reduces the immediate benefits that can be gained from utilising your smart meter data. Improved understanding of customer consumption behaviour and correlation to time of day, day of week, household profile (e.g. number of occupants, appliances in use) and external factors such as weather (temperature and rainfall). Quick identification of anomalous customer consumption over a period of time, including continuous consumption, potential leaks and high usage. Analysis of consumption trends and patterns at an aggregated level, e.g. by suburb, customer type, customer profile etc. If you would like to learn more about our utilities Smart Meter Analytics solution please contact our Utilities Practice Lead Rhubesh Goomiah.